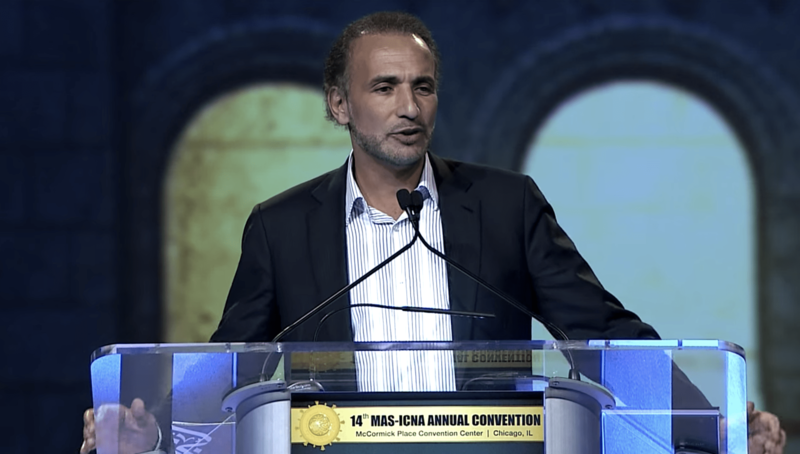 Dr. Tariq Ramadan provides a clear and blunt clarification for the concept of jihad in Islam- its meaning, objectives, and application. Many Muslims and non-Muslims err in understanding it correctly and many misuse it. The screaming example of ISIS will be explained and the position towards its claims. 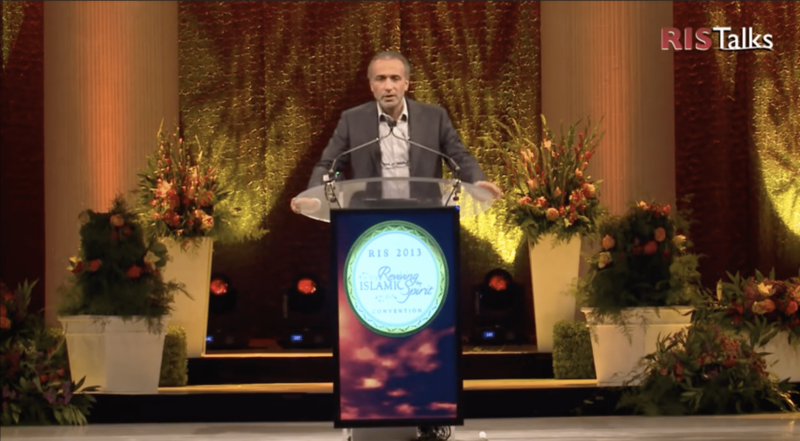 Professor Tariq Ramadan discusses what Allah says about the Messenger Muhammad, peace and blessings of Allah be upon him, being a “mercy to mankind”. 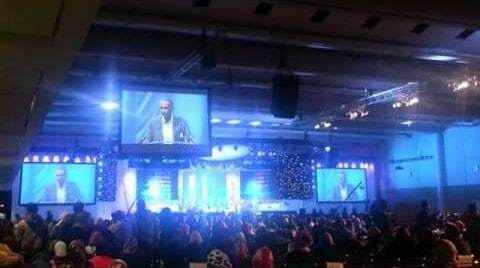 Dr. Tariq Ramadan discusses and advises the audience in Kerala, India regarding the way we educate ourselves of Islam. 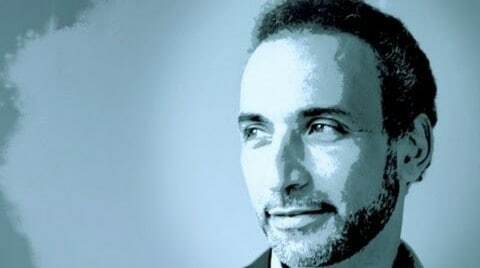 Dr. Tariq Ramadan discusses on how Muslims need to start being serious about our religion and to ask tough questions to firmly solidify our belief especially being confronted with other ideas in our current times. Muslims have always lived as minorities in predominantly non-Muslim lands. And, in the best of times, they have lived well and peacefully with peoples of other faiths. This lecture will examine the European experience of Muslims after the collapse of the Ottoman sovereignty, how they fared, why they failed when they did, and the lessons they can teach us in our current situation. 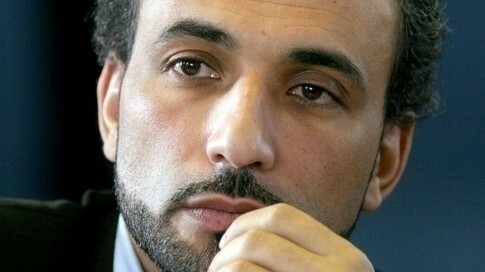 Dr. Tariq Ramadan speaks at Shura Council event on April 17, 2012 on Religious Freedom and the US Constitution. Dr. Tariq Ramadan visits Zaytuna College, part of the visiting scholars lecture series, and discusses a wide variety of topics including Islam in academia, politics, philosophy, logic, rationality, the Muslim tradition and Islamic education. One of the popular phrases found in activist circles is “speaking truth to power.” The importance of doing so is alluded to in the prophetic hadith, “The best Jihad is a word of truth in the face of a tyrannical ruler.” However, to really bring an Islamic voice to bear on the issues of the day we are going to have to build power. 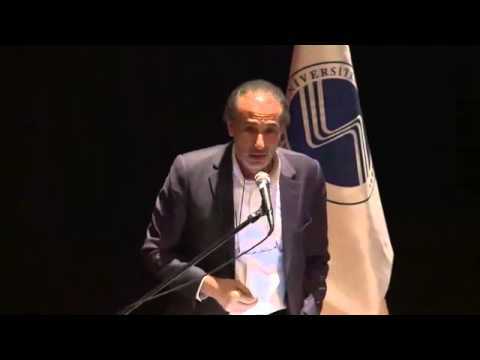 In this lecture, Tariq Ramadan, one of this generation’s towering intellectuals, addresses these twin issues. Why must we continue to speak truth to power, and what are the means by which we can build our own moral, spiritual and intellectual power? Finally, what are some of the avenues open to us to join our strength with other communities to help create a moral counterweight to an increasingly amoral politics? 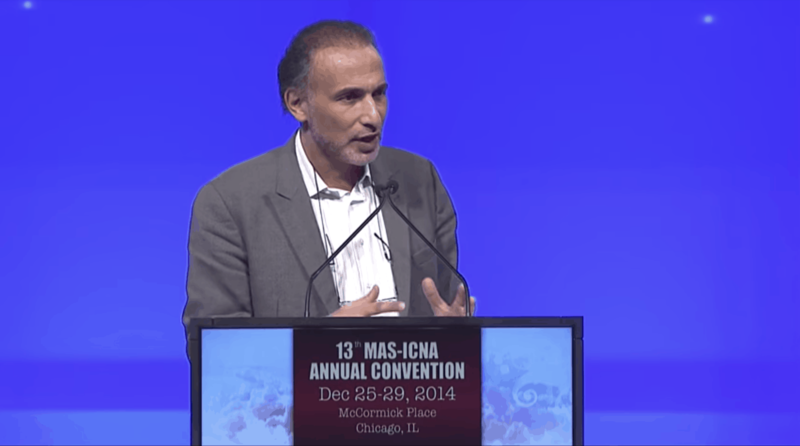 Dr. Tariq Ramadan explains why terrorism has no place in Islam. 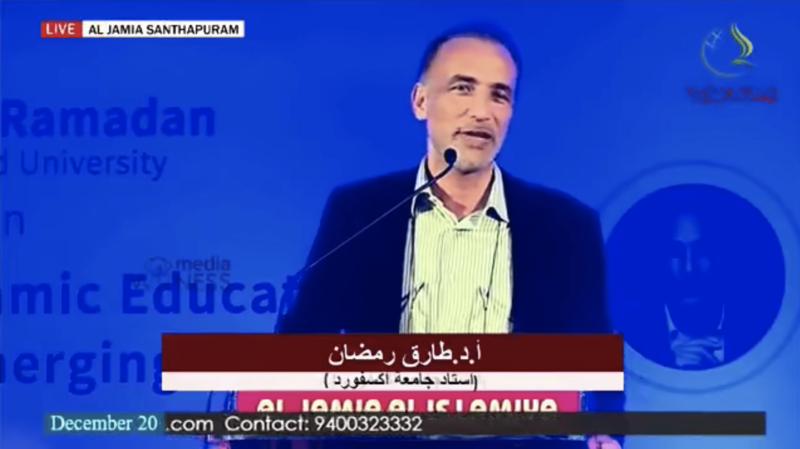 Tariq Ramadan starts at the 1 hour mark.